Sag Harbor like you have never seen it. 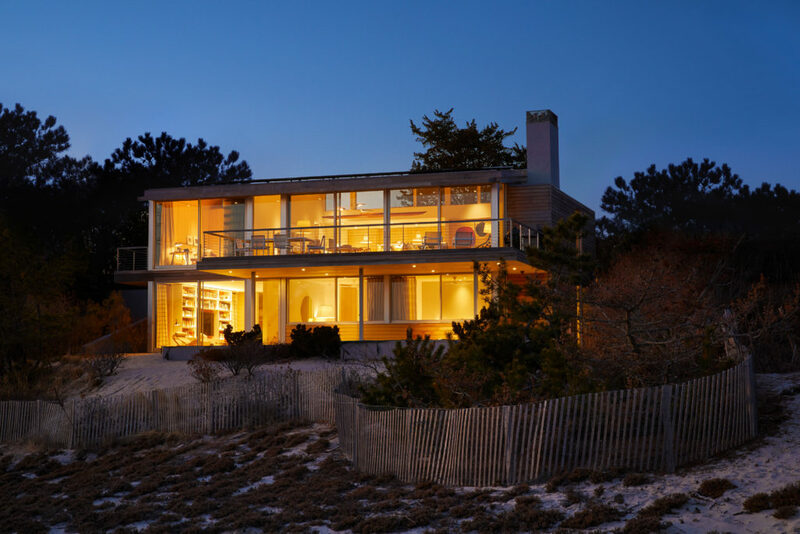 The East Hampton Historical Society announced their 2018 House & Garden Tour, showcasing some of the finest examples of historical and modern architecture in the Hamptons. This year’s tour —consisting of five unique houses —is scheduled for Saturday, November 24, from 1 to 4:30 p.m.
A kick-off Cocktail Party on the evening of Friday, November 23, welcomes in this year’s highly anticipated House Tour. This annual event, now in its 34thyear, will be held at the historical Maidstone Club, ringing in the East End holiday season in style! 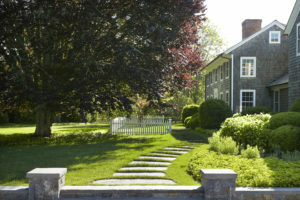 The East Hampton Historical Society’s House Tour Committee has creatively selected five houses that express the unique spirit of living on the East End. The society’s annual house tour offers a one-time-only glimpse inside some of our town’s most storied residences. 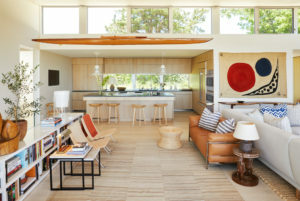 Whether you’ve longed to step inside a landmarked residence along East Hampton’s Historic District, yearned to take a peek at well-appointed homes South-of-the-Highway, or prefer the clean lines of contemporary architecture – this year’s tour offers a combination of houses that are sure to delight. 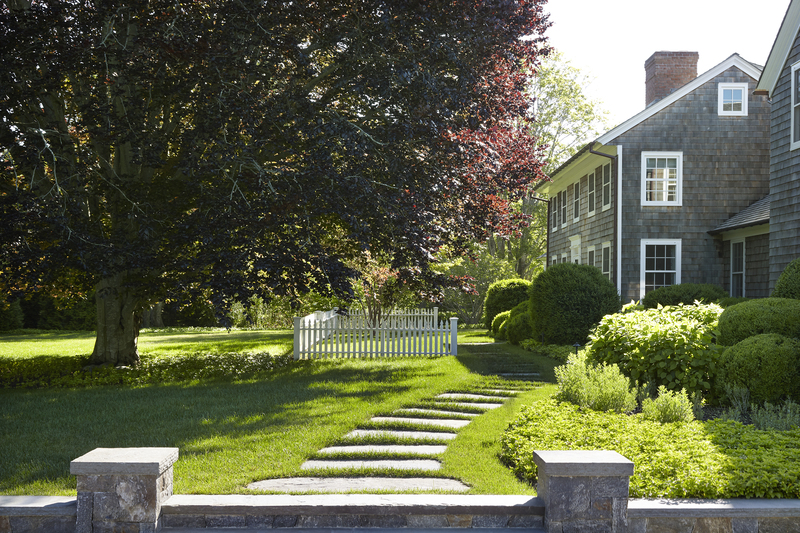 Located in East Hampton’s Historic District, the David Huntting House is one of five distinguished homes on the 2018 East Hampton House & Garden Tour, traditionally held over Thanksgiving weekend. This stately shingled house is known, by local architectural historians, for its beautifully proportioned pilastered front door surround, its paneled double doors and a remarkable curving stairway. The house has undergone a major renovation and restoration in the last two years and looks refreshed and appealing. Come and get first looks at this historical gem! Known as the William H. Babcock House (circa 1720), this regal residence originally stood on Main Street and was relocated to its present location in 1964. 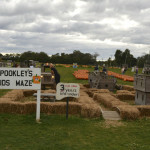 The white picket fence is a replica from its Main Street days. 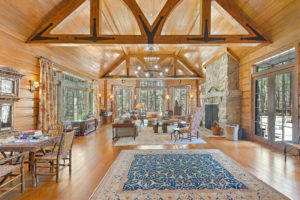 The owners, working with East End architect Kitty McCoy, renovated the historic timber frame house in 2016-17. Materials and details from the existing house were judiciously added to the new additions.This aesthetically pleasing, local landmark is now located South-of-the-Highway, East Hampton Village. Situated on Bluff Road, overlooking the Atlantic, this spectacular Modern house has been infused with warmth, color, and the design aesthetic of renowned interior designer David Netto. To very loosely paraphrase Winston Churchill, this is the lesson: “Never, never, never settle for a boring house. Respect the box, but never let modernism harden into a doctrine that stops people from being comfortable or from living the way they want to. It may be the architect’s mission to create a crisp, minimal envelope, but it is the decorator’s job to find ways to add mood and sensuality, even through illusion”. Enjoy the collaboration of architectural and interior design missions, woven into perfect harmony in this “Mid-Century Summer’s Night Dream”. “Salty Dog” Begs for some Lap Time Affectionately named by designer Jessie Della Femina, “Salty Dog” is her answer to the challenge of building a new, modern home that looks like it belongs with the quaint cottages that have dotted Wainscott for centuries. It has been designed to be traditional and unassuming in style – both inside and out – but with modern amenities and technology. 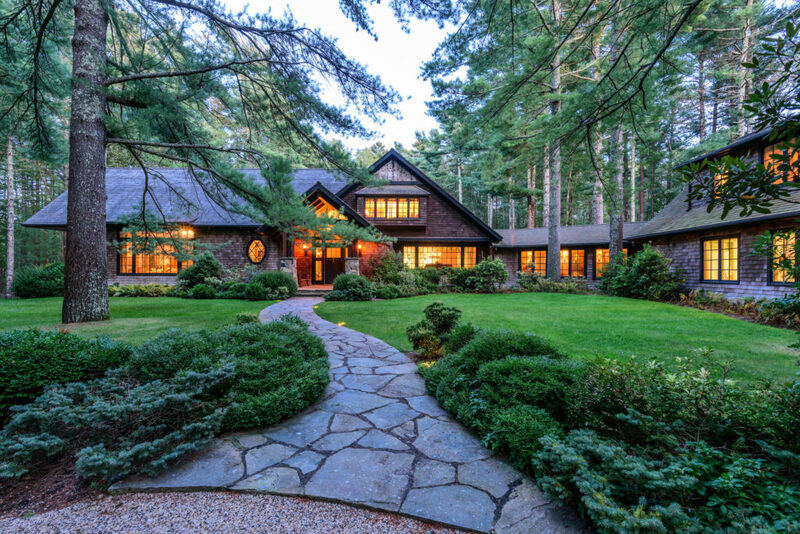 With a smaller lot, the house maximizes its footprint and outdoor features with a small pool, outdoor dining area, and an outdoor sitting area with a fire place. Ms. Della Femina is an avid estate sale visitor with a passion for recovering, repainting and restoring the items she finds. More than three quarters of the furniture and decorative items in the house were found at local estate sales (some were refurbished and others left as they were found). Enjoy “Salty Dog” – bring a biscuit! Clinton Academy, 151 Main Street, on Friday, November 23, and Saturday, November 24, between 10 a.m. and 3:30 p.m. 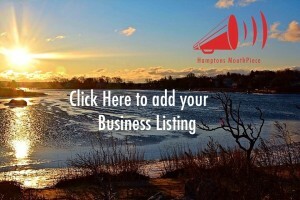 Publisher of Hamptons MouthPiece*Marketing, Social Media & Online Image Consultant, mother, co-owner of Photography by Kurt… Hamptons Mouthpiece is a lifestyle blog about the Hamptons. 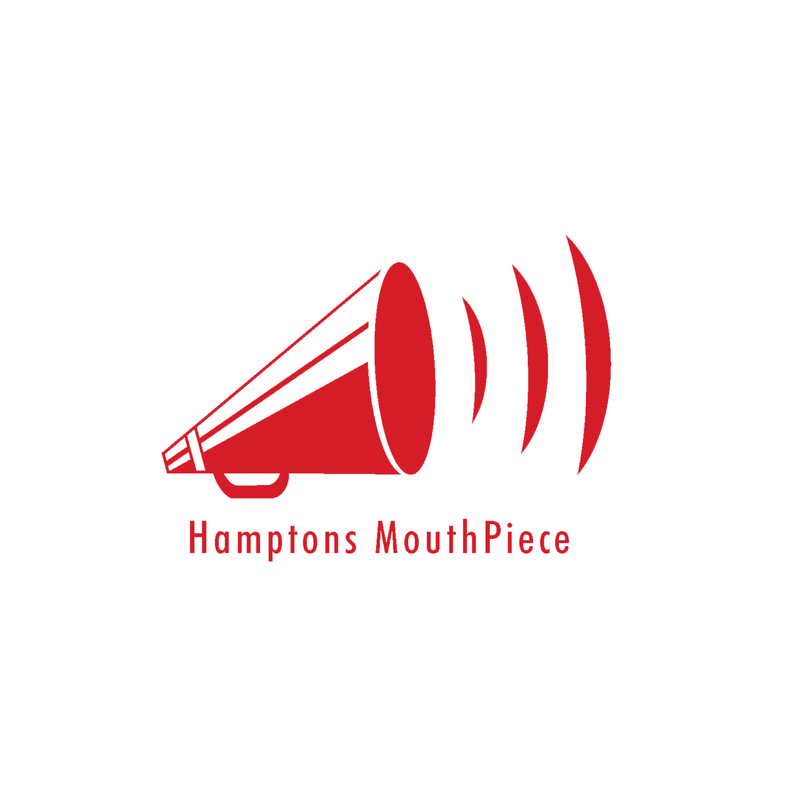 Focused on keeping you In The Know about Hamptons Happenings, Events, Nitelife, Food, Wellness, Home, Travel, Style, Local Community and much, much more…Hamptons MouthPiece will keep you updated with anything and everything you want to know that relates to the Hamptons. A perfect resource for the full time resident, seasonal resident and visitors. Marking your tires with chalk is trespassing, not law enforcement, the federal appeals panel said in a Michigan case. Hamptons MouthPiece is with LongHouse Reserve. Is sober the new cool? What’s trending in NYC: millennials are trading in cocktails for mocktails. In January I gave up alcohol 🍷 #dryjanuary and I felt amazing. I wonder will I see this pop-up this summer in the Hamptons. Question: Is life better without alcohol? My thoughts are everything in moderation, what are your thoughts? Hamptons MouthPiece is in Bridgehampton, New York.